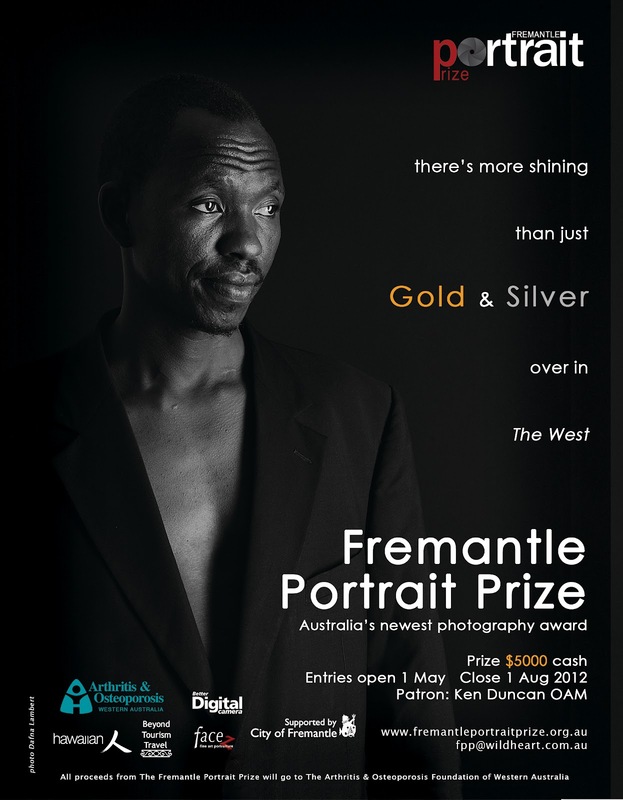 The Better Photography Magazines group, Better Photography, Better Digital and Better Photoshop are the Fremantle Portrait Prize's latest sponsor. Peter Eastway, from Better Photography said he was delighted to support the award. 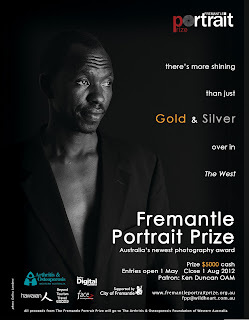 Graphic Designer, Denise Williams used an image by Dafna Lambert from FACEZ Fine Art Photography as the basis of the full page ad to appear in the 'Better' magazines in 2012.